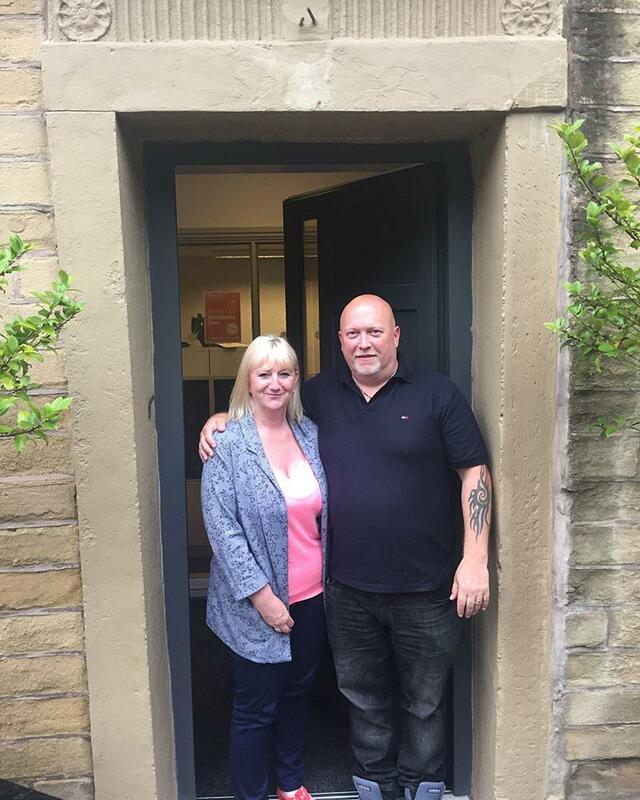 Some personal experiences of Paul and Debbie, Safehouses foster carers for 2 years. Q. What attracted you to Safehouses? Paul: A friend, who is a long-term foster carer with Safehouses, told us about it. We had talked about fostering for years but we waited until out our youngest child had grown up. The Out of Hours service is priceless when you first start. You ring up and you speak to someone you know, not just a voice on the phone. The supervising social worker was spot on with her advice. We didn’t know what to do but she was dead calm and gave us the advice we needed in an emergency, so we could cope. Q. What was the assessment process like? P: Very thorough. We were interviewed every week for 10 weeks. It goes deep. It can be difficult. Things were discussed that we hadn’t spoken to anyone about. Q: What impact did the first placement have on the family? P: It didn’t really make any difference, although it was hard at first. The Crisis Intervention Training gave us some really useful techniques. For example – don’t make ultimatums with the young person. Think of other ways of defusing a situation. I think I was fortunate to do the Crisis Intervention Training before we had a placement because when there was a crisis I could think back to the training and use the right techniques. Q: How do you rate the support given by Safehouses? P: Excellent. Just one recent example is the support Safehouses have given regarding family Contact arrangements for one of our foster children. There were lots of difficulties with travel for the parents and places to meet. Safehouses sorted out somewhere nice to meet, convenient for the parents, and a Safehouses social worker provided supervision for the contact meetings. Q: What advice would you give new carers? P: It wouldn’t suit everyone. The success of the placement depends on the “fit”. You know; does the young person feel that they fit in and do the carers feel the same. New carers need to know that it can be a battle. There will be lots of times at fist when you feel you’ve made a terrible mistake. Fostering means that you have to make lifestyle changes, there’s no getting around that. Don’t expect the young person to just fit in to what’s normal for you; you have to change too. You do need to persist. Don’t panic when things seem to go wrong – seek advice from your support social worker. You can work with Safehouses to get through difficulties. So if in doubt, your support social worker will help make the decision. Q: How has training helped prepare for the role? P: I rate the training very highly; it’s relevant and we’ve learned a lot. As I said before, the Crisis Intervention Training was particularly useful, techniques like – never miss a chance to empathise with the young person. And also, don’t argue and get angry, if necessary remove yourself from the situation.